Steve Pruchnicki is the HR/Fiscal Manager for the Department of Design at The Ohio State University. 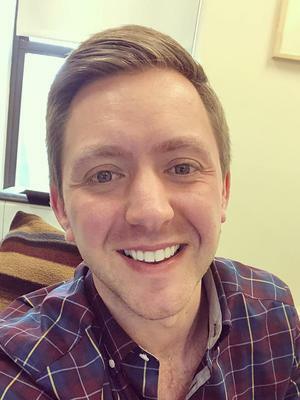 He received his Bachelor of Science in Business Administration in Accounting in 2012, and is currently pursuing a Masters of Arts in Public Policy and Management from the John Glenn School of Public Affairs here at Ohio State. As an HR/Fiscal Manager, Steve handles all departmental fiscal duties related to budgeting, purchasing, and fund management and reconciliation. Steve also leads human resource functions including payroll, hiring, reconciliation, and daily operations. When not working and studying, Steve enjoys traveling, attending concerts, and discovering new foods.